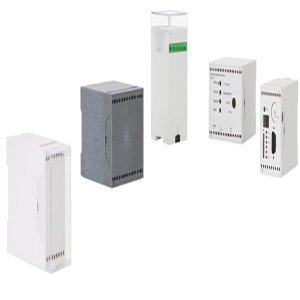 The 5-width enclosure programme for your 35 mm rail unit can be adapted to suit your own specific requirements by means of 4 different terminal types (= PCB variants), which, in some cases, can be combined inside a unit. 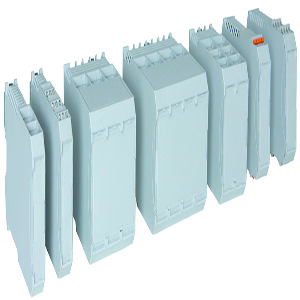 Alternatively, the lower part can be supplied with an adjusting flat on the upper side (type CNS..) which permits subsequent access to the electronic parts, e. g. for adjustment purposes. 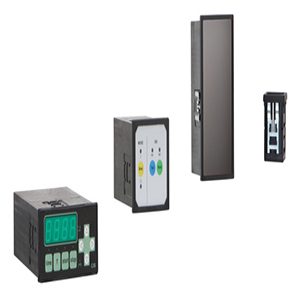 All models are fitted with a recessed area on the front for membranes or membrane keypads. These front membranes can also display the terminal identification strips. Clear hood covers provide optimal protection for the operating fronts against dirt, unauthorized access (lead seal) and unintentional terminal operation. 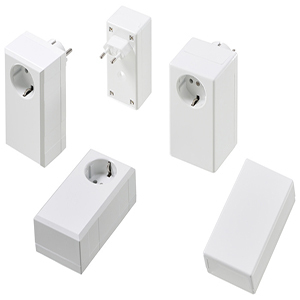 All the enclosure parts are snap-locked together and can only be opened with a tool. After dismantling, the rail latch can be used as a wall-fixing element. To comply with CSA and other regulations, on request we can supply the CN enclosures in high-temperature and flame-resistant material (UL 94 V0). SKU: CN22AK. Category: BOPLA. 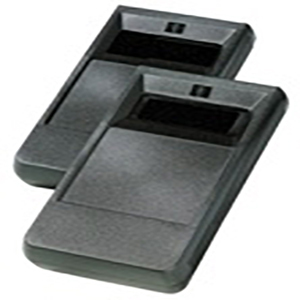 Tags: bopla, CN22AK, electronic enclosure, enclosure, keypad, PCB enclosure.